INTERESTED IN MULTI-YEAR LICENSED PREMIUM SEATING OPTIONS? Located on the private Scotiabank Suites Level immediately above the lower bowl, Scotiabank Suites are the pinnacle in premium hosting. The ultra-modern, spacious suites combine the best finishes with 5-star, in-suite service to ensure all guests have the most exceptional of experiences. 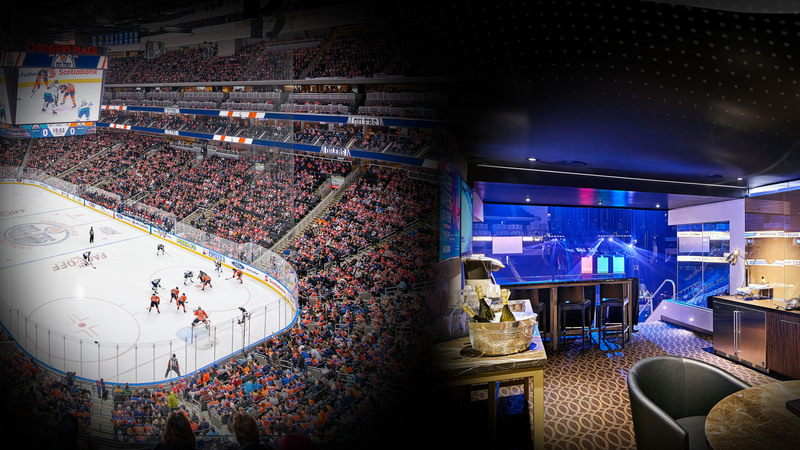 This trendy two-level premium club is located above the end of the ice-surface. 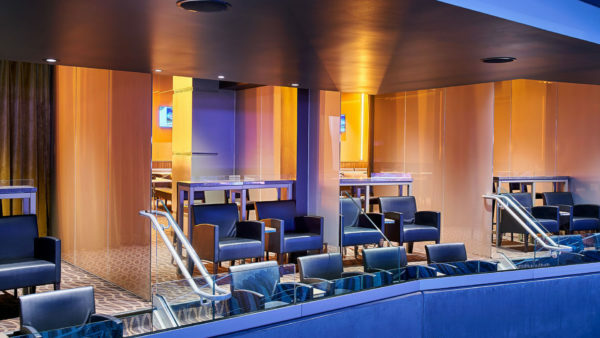 Enjoy a full-service bar, in-seat beverage service and all-inclusive food through a variety of culinary choices. 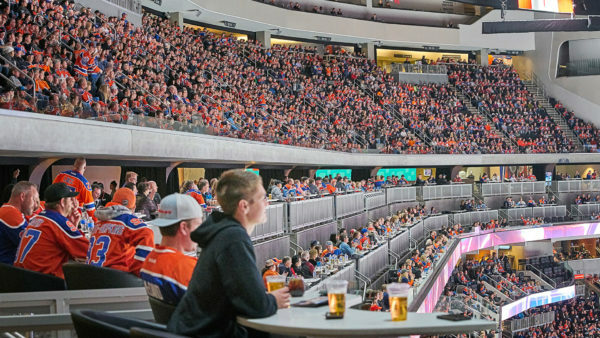 Following the game, your experience will be extended as the curtain is drawn and the music is turned up to transform Sky Lounge into Edmonton’s most unique nightspot. 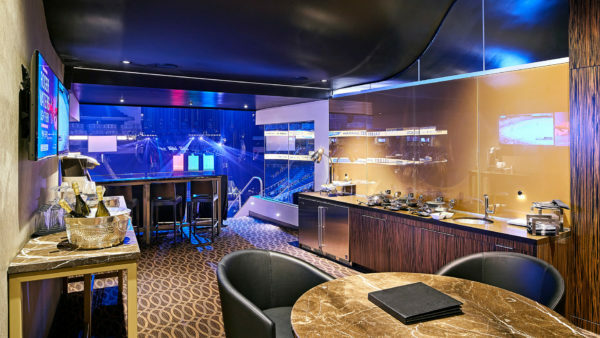 Theatre Boxes provide the ultimate in intimate upscale hosting. 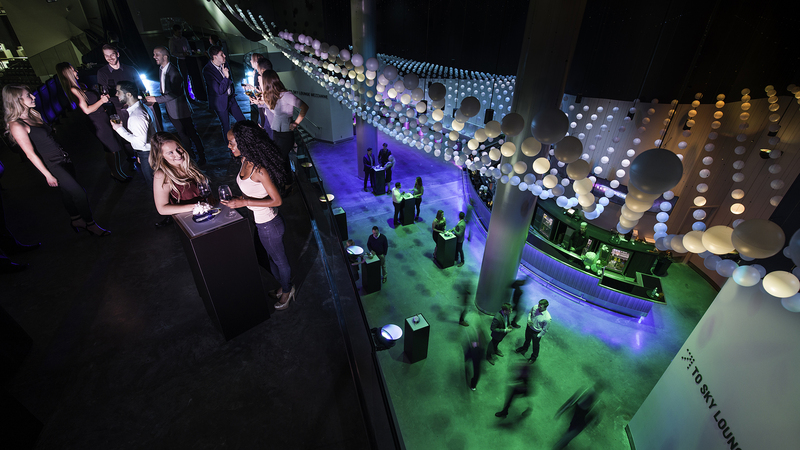 Located immediately above the lower bowl, each Theatre Box features comfortable armchairs and cushioned bar stools in a private, curtained environment. Immediately behind the Boxes is a private dining lounge with dedicated tables reserved for each Theatre Box.The lounge features premium meal service each game, as well as a full private bar.